Updated at 10:00 pm on August 1, 2015. 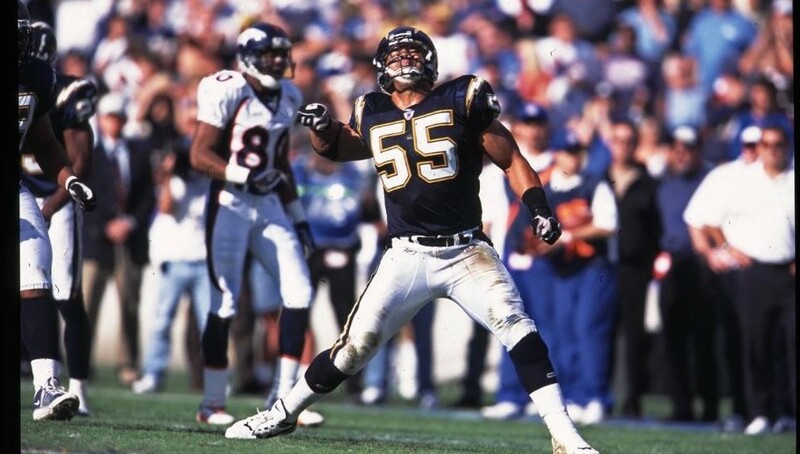 Sydney Seau, daughter of late San Diego Chargers’ linebacker Junior Seau, was allowed to be interviewed on stage about her father at the Pro Football Hall of Fame induction ceremony, the Pro Football Hall of Fame announced Saturday. The organization said Sydney will not be giving a formal speech but will be interviewed about her father when his bronze bust will be unveiled at his enshrinement. Her live interview is unprecedented for players posthumously inducted. There is only a short highlight video of the athlete and a speech by a presenter. However, controversy ensued because many people thought she was silenced from speaking about her father’s death. The former San Diego Charger killed himself on May 2, 2012 in his home in Oceanside. His brain developed a degenerative brain disease linked to multiple concussions. The ceremony was planned for Aug. 8.